Back in the early 2000s, Elon Musk quit his job as CEO of Paypal, took his $100 million and went on holiday. But there was a slight problem. After a couple of weeks, he got really, really bored. That boredom has driven him to become the most celebrated industrialists of the 21st century. He follows in the footsteps of the greats, like Brunel and Ford. But in many ways, his ambitions supersedes even theirs. Here’s a man who sees it as his personal mission to save humanity. He worries about the effect that climate change will have in the future. And he fears that humankind on Earth may be eradicated in a catastrophic event. Rather than hunker down and prepare for the end, Musk has decided to do something about it. His belief is that the only way humanity is going to avoid destruction is to build our way out of it. First, there’s SolarCity, his energy company, built to get all our homes powered by CO2-free sunlight. Then there is SpaceX whose mission is to colonize the solar system. And finally, there Tesla, the infamous car company that wants to bring electric vehicles to a mass market. When Musk began Tesla, even he didn’t think it would be successful. After all, the car market had seen no significant new entrants for about 80 years. The strategy he would adopt was bold. The first task was to build a car that was all about showcasing the performance of electric engines. It was designed to dispel the myth that electric cars could only ever be as powerful as golf buggies. 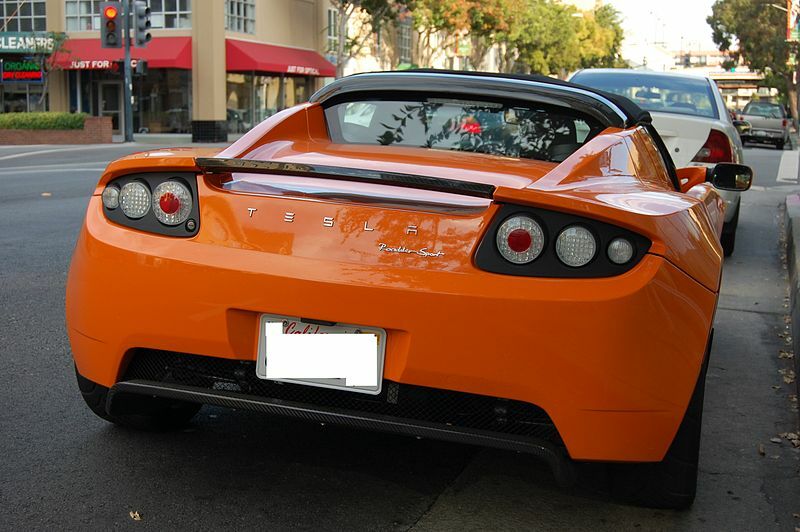 Musk succeeded with the company’s first car, the Roadster, (basically an electric Lotus Elise). But he wanted more from the firm. For years, the traditional automobile industry had had serious problems. For one, cars ran on gas, and this led to emissions which resulted in destructive climate change. But cars were also unreliable. And they were dangerous. So terrible, in fact, that millions of injury claims were made every year through companies like Sean Park Law. Musk’s goal, of course, was to eradicate these problems. He sort of knew that he had to. Electric cars not only had to be as good as traditional cars to be successful. They had actually to be more desirable to convince people to make the switch. That means that Tesla’s first mainstream car, the Model S, had to be something special. It had to be more reliable, safer and faster than other luxury sedans on the market. Fortunately for Musk, technology was on his side. Model S cars are safe because the battery pack that runs along the base of the car gives them a very low center of gravity. This makes them almost impossible roll. They’re also a lot more reliable. The electric motor only has three moving parts. And finally, they’re a lot faster than traditional cars. That’s because you get all the power on offer throughout the range of revolutions on electric vehicles. The Model S means that the electric car is here to stay this time. It’s only a matter of time before we’ll all be driving one.